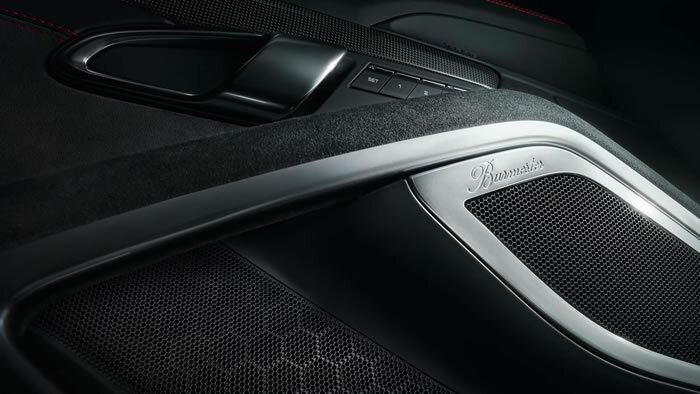 Alcantara®, the proven motorsport material, ensures a good grip. 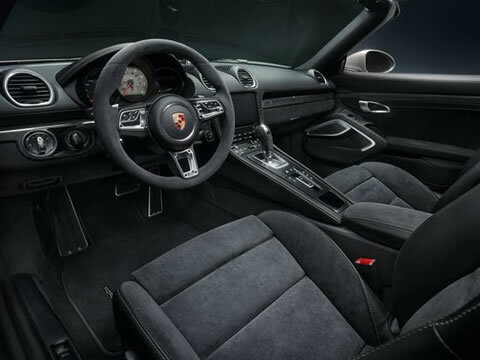 In the 718 GTS models, it is used primarily for surfaces within close reach: such as on the steering wheel rim and gear lever/ selector. 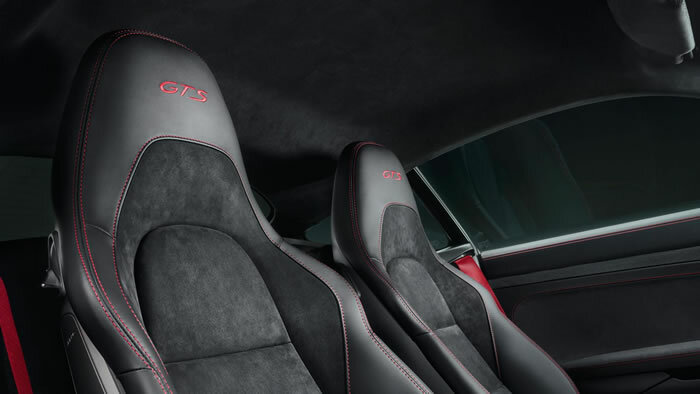 Sports seats Plus help to create the seating sensation typical of a sports car. 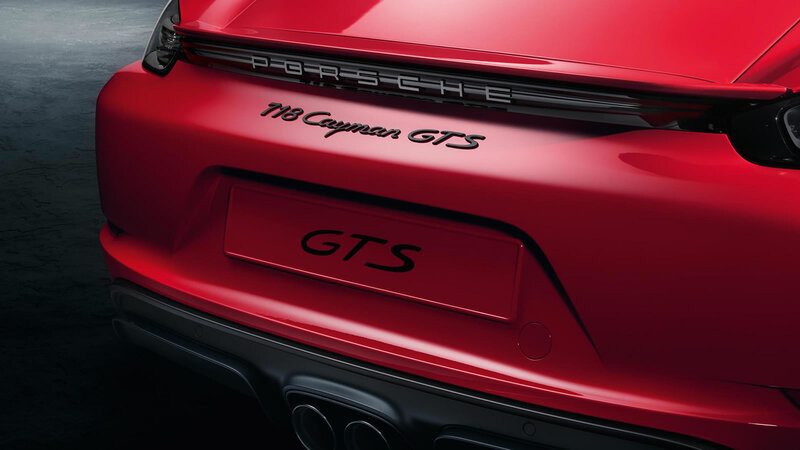 The special part? 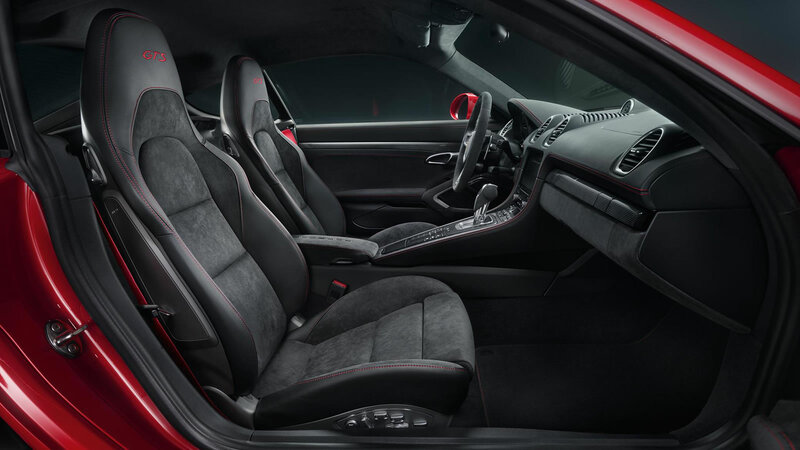 The combination of leather and Alcantara® and a striking seam pattern. 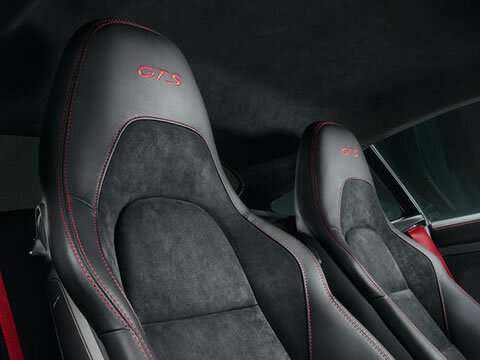 The seat centres are in Alcantara® and the headrests are embroidered with 'GTS' logos. Sports bucket seats are available as an option for an even more authentic motorsport feel. 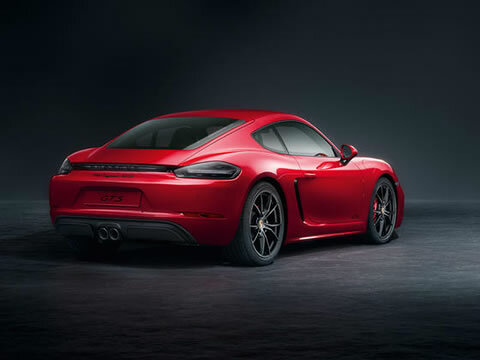 The high-powered 2.5-litre turbocharged and horizontally opposed cylinder engine with direct fuel injection (DFI), VarioCam Plus and integrated dry-sump lubrication delivers a mighty 269 kW (365 hp) to the road. 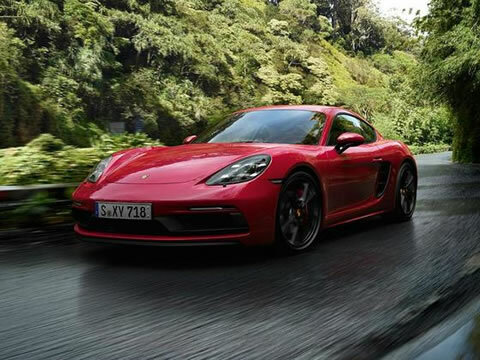 Top speed isn't reached until 290 km/h. 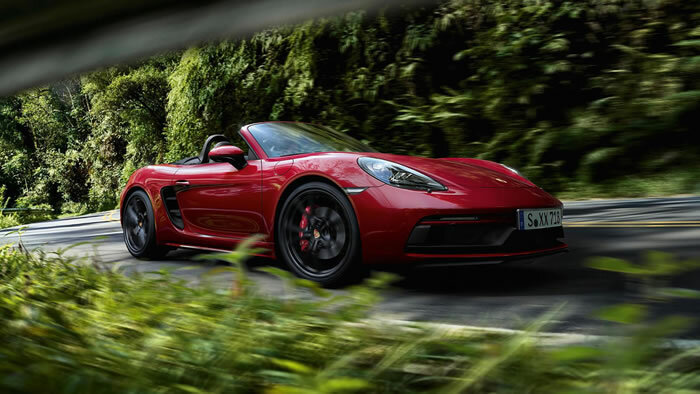 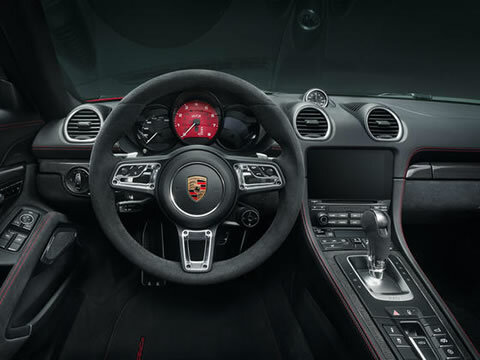 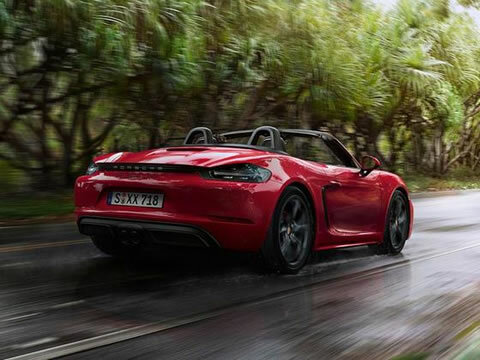 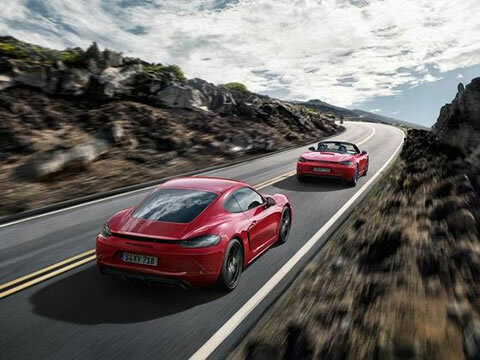 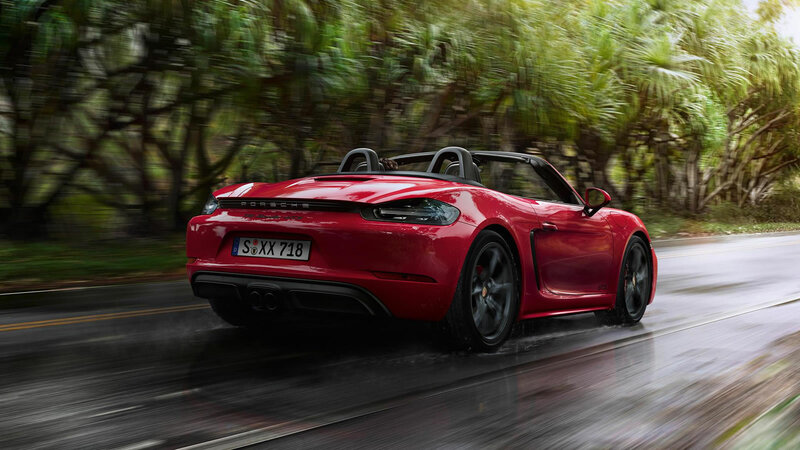 The dash from 0 to 100 km/h is quite remarkable, too: with the 6-speed manual transmission, the 718 GTS models complete the sprint in a mere 4.6 seconds. 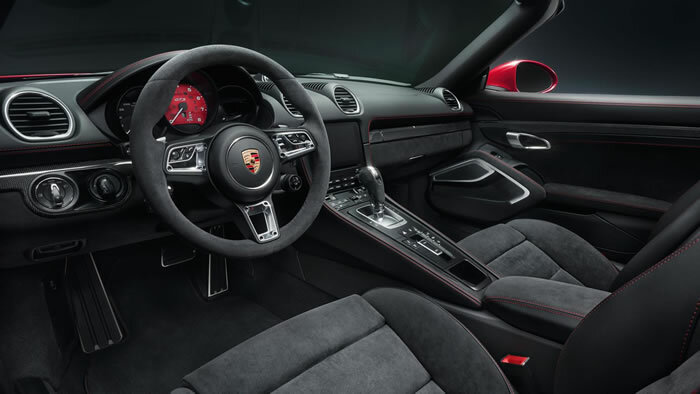 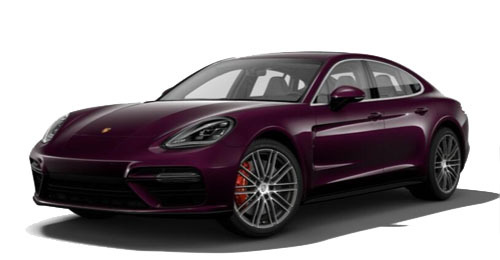 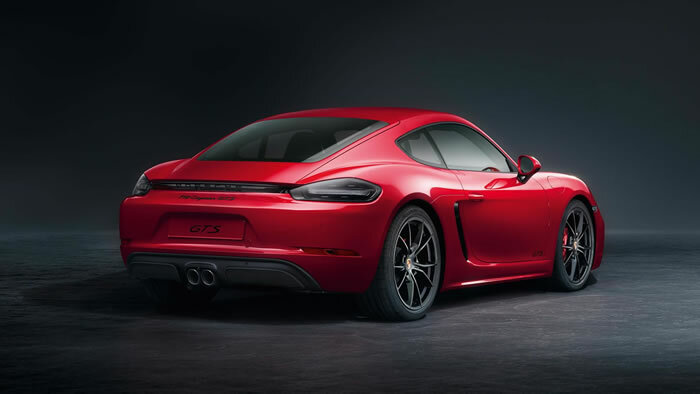 And it gets sportier still: with Launch Control of the Sport Chrono Package and Porsche Doppelkupplung (PDK), the clock stops after just 4.1 seconds. 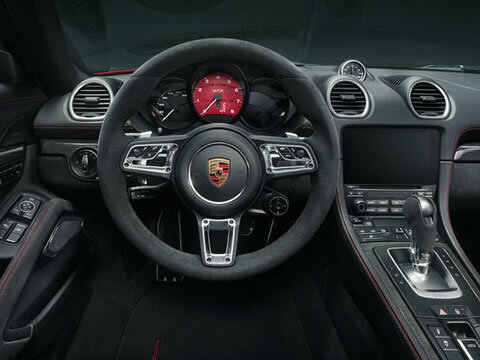 echnology taken from the 911 Turbo helps to achieve excellent responsiveness at low engine speeds and a high maximum power output. 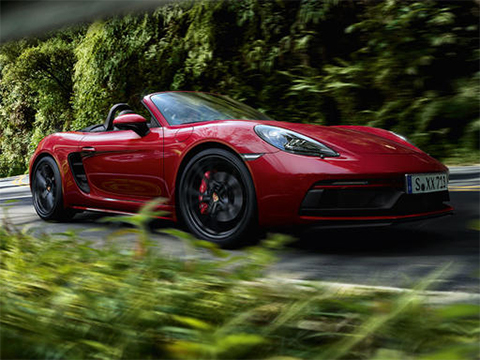 The 718 GTS models are equipped with a smoothshifting 6-speed manual transmission optimally matched to the respective engine map. 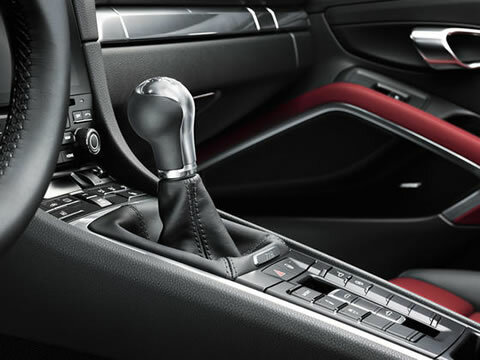 The shift throws are sporty and short – shift effort is low. 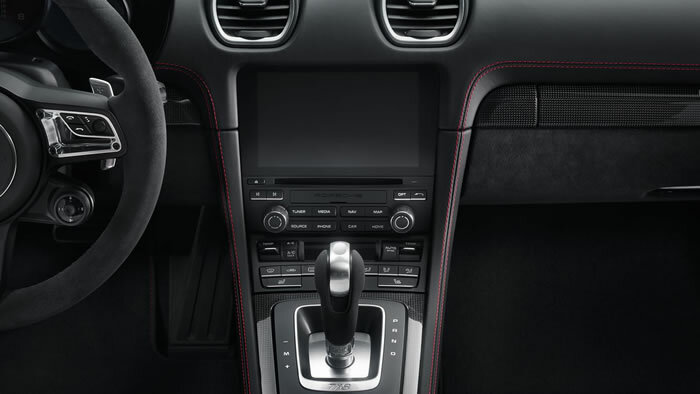 This means short shift times for a sporty and directly engaging driving experience. Doppelkupplung, featuring a manual and an automatic mode, helps to ensure extremely fast gear changes with no interruption in the flow of power. 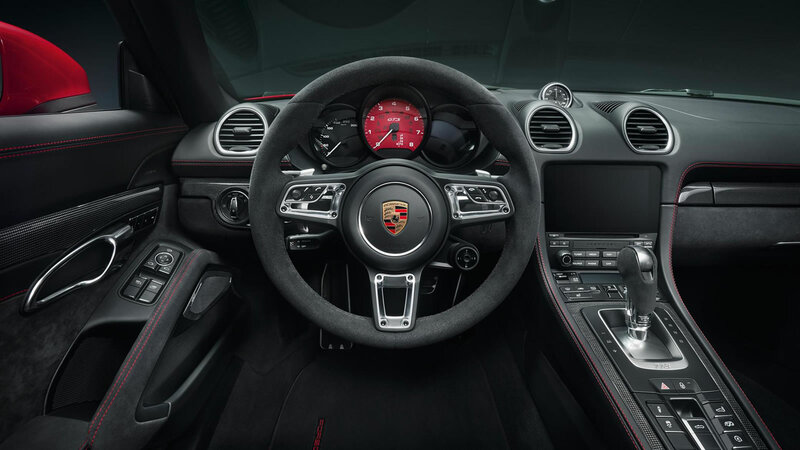 And that's with even better acceleration performance and increased efficiency. 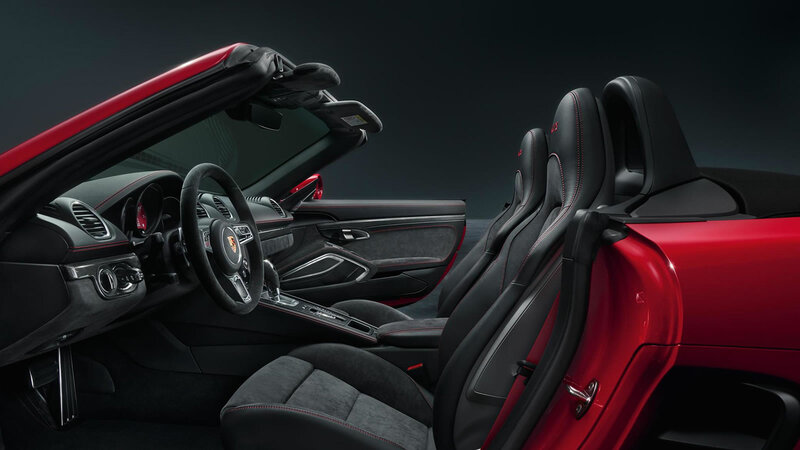 The 718 GTS models are therefore equipped with four-piston aluminium monobloc fixed brake calipers, all finished in red. 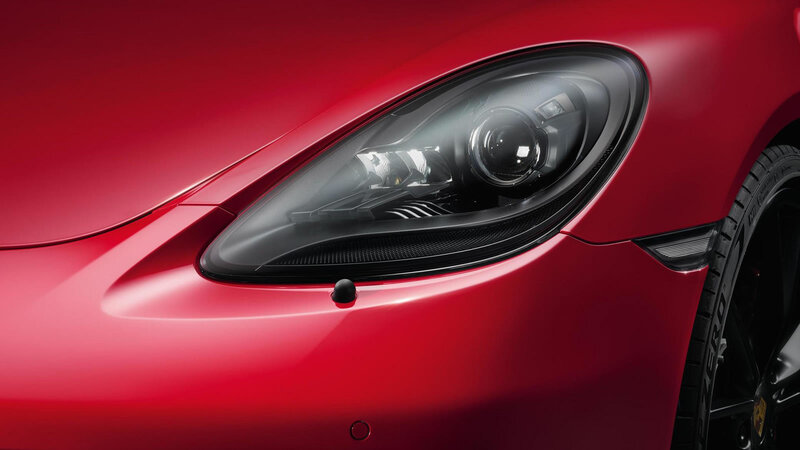 They are light and resistant to deformation. The brake discs are crossdrilled and internally vented, which helps to provide improved wet braking and optimum cooling. 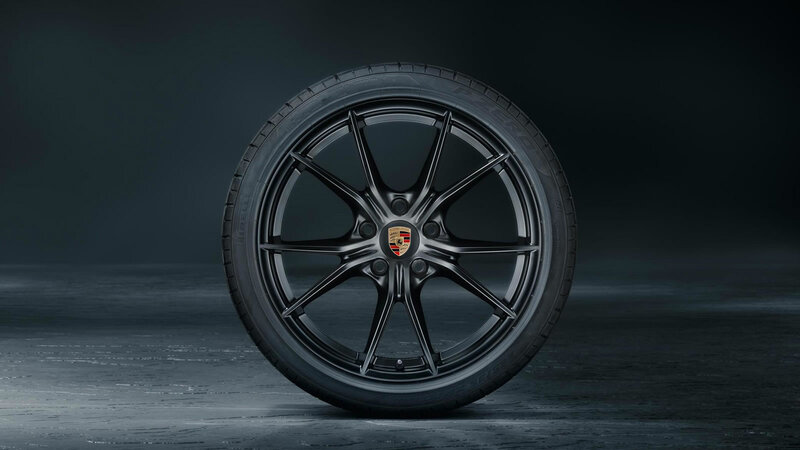 roven in motorsport, Porsche Ceramic Composite Brake (PCCB) is available as an option. 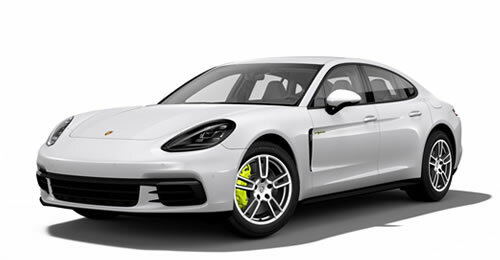 PCCB features six-piston aluminium monobloc fixed brake calipers on the front axle and four-piston units at the rear – all painted in yellow – to provide braking forces that are considerably more powerful and, crucially, are exceptionally consistent. 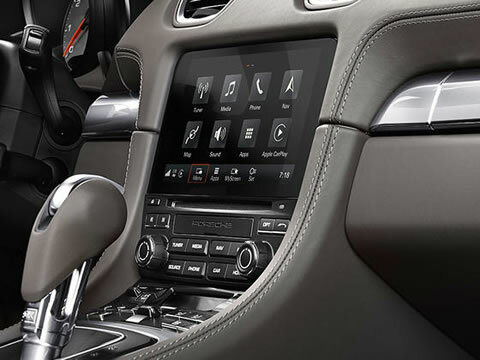 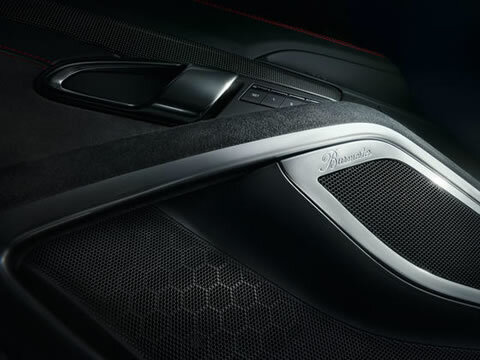 Sound performance of the highest level, specially matched to your 718 Boxster GTS or 718 Cayman GTS: the Burmester® High-End Surround Sound System. 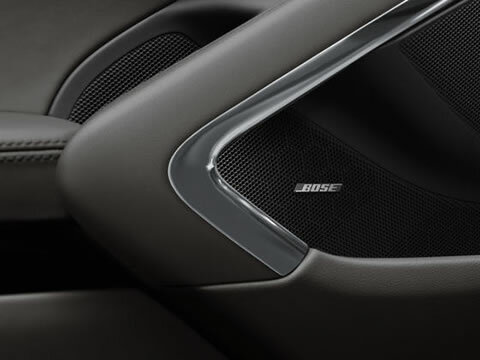 This system boasts 12 amplifier channels with a total output of 821 watts, 12 loudspeakers including an active subwoofer with 300-watt class D amplifier, a total diaphragm surface area of more than 1,340 cm2, and a frequency response of 35 Hz to 20 kHz. 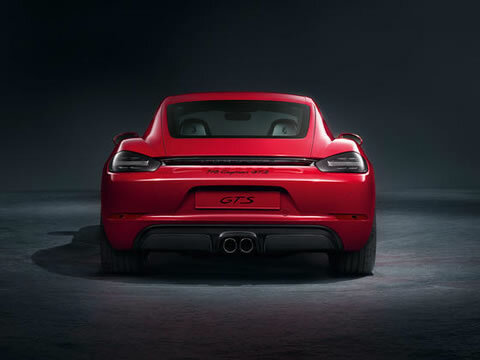 EPA Disclaimer EPA estimate. Actual mileage may vary. 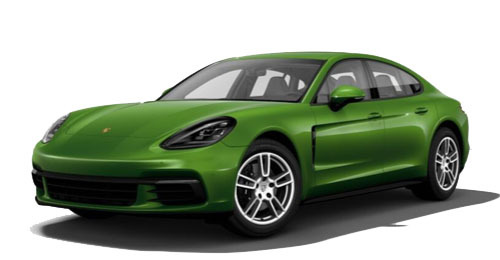 EPA estimate. 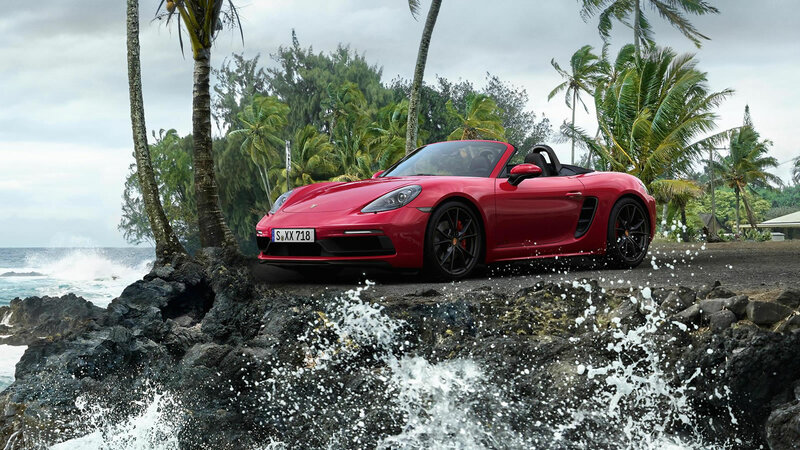 Actual mileage may vary. 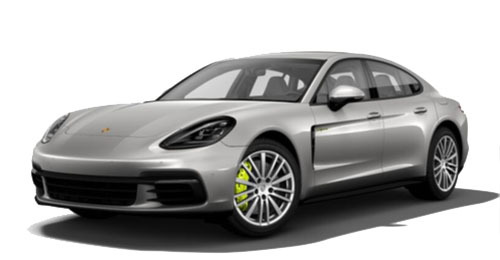 Main service interval Porsche Cars North America offers service and maintenance packages in a variety of terms to match your intended usage. 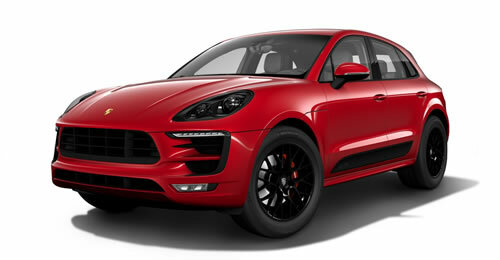 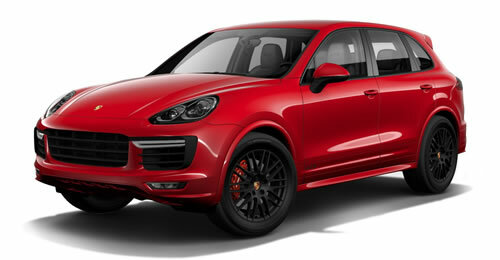 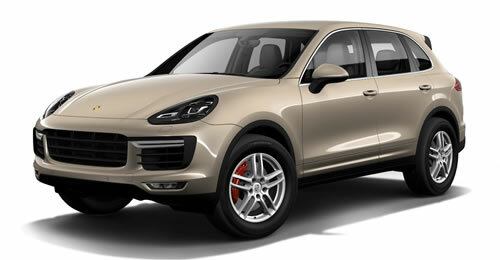 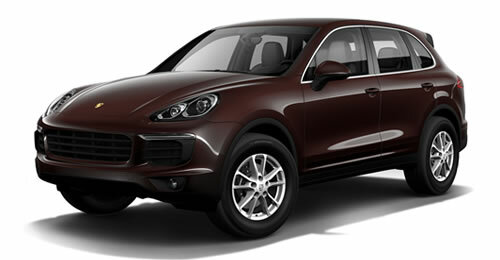 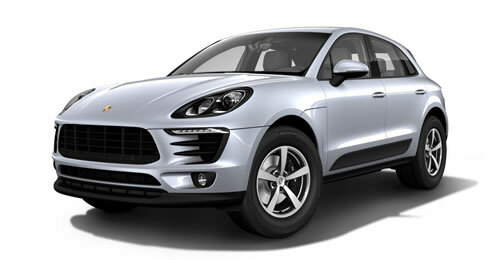 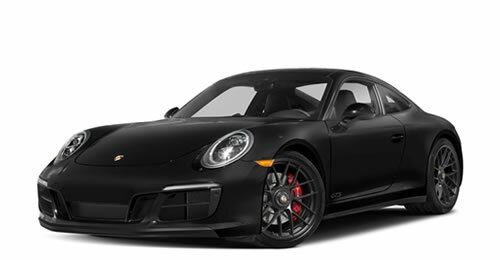 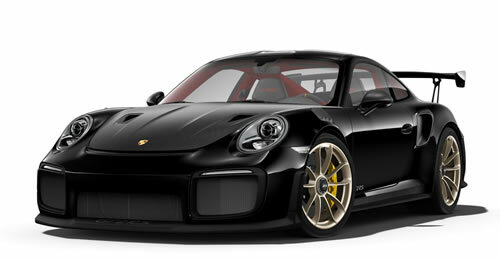 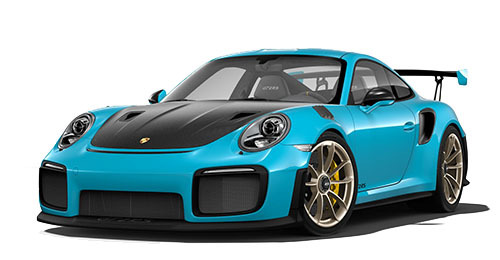 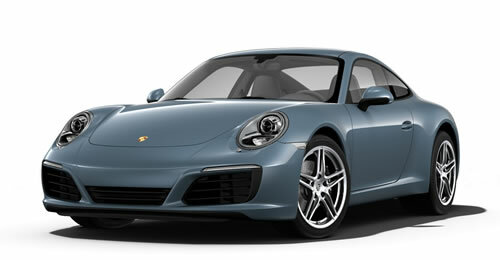 Please see your authorized Porsche Dealer for details and availability. 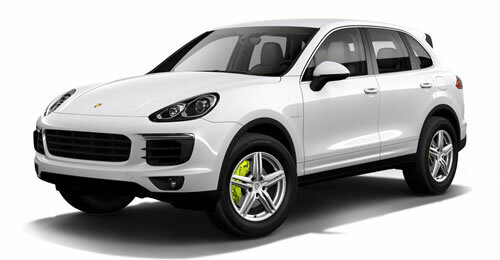 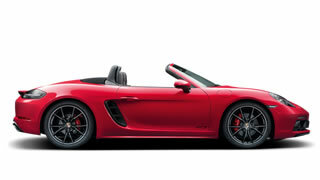 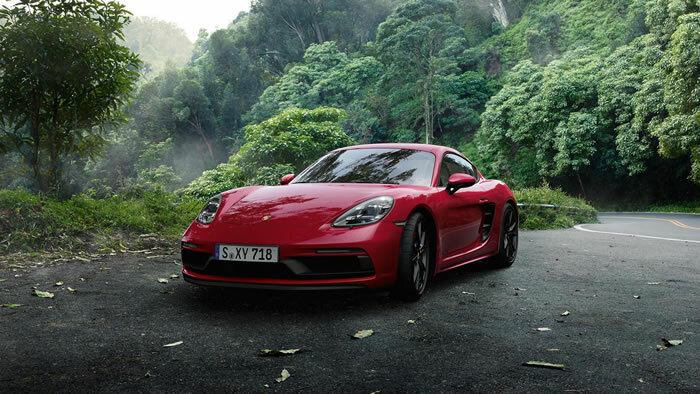 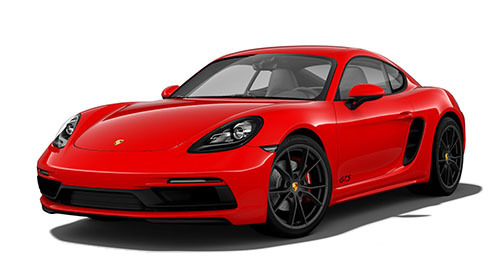 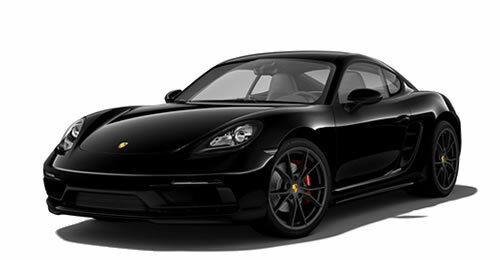 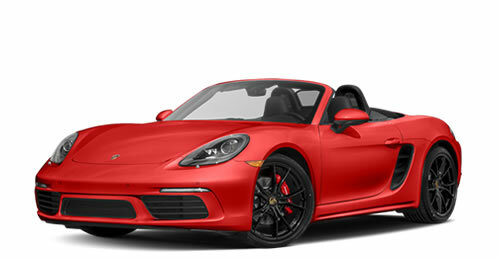 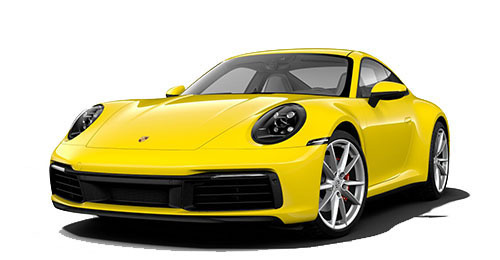 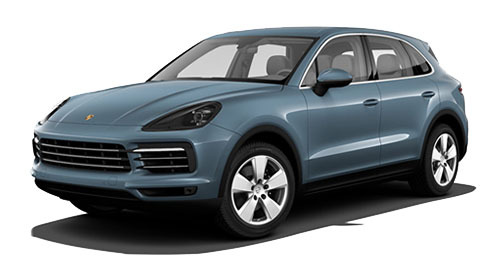 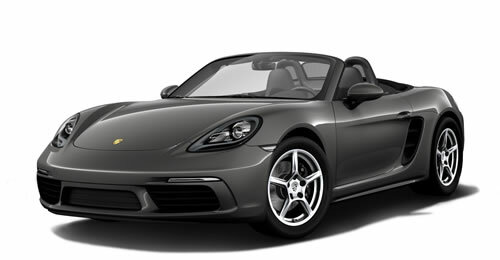 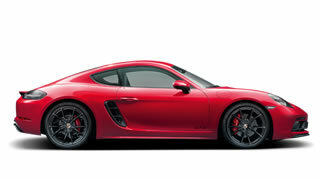 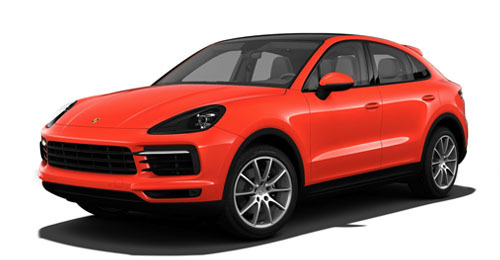 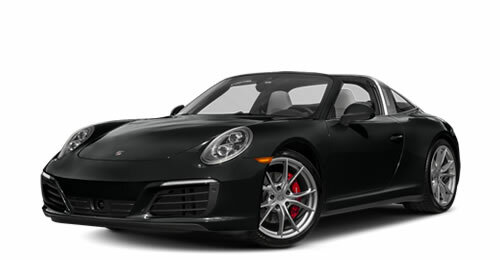 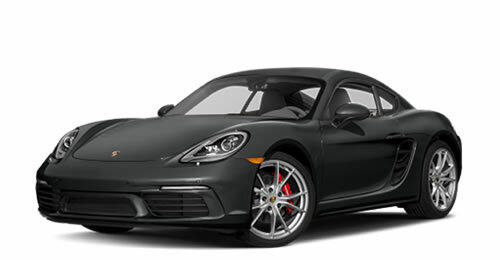 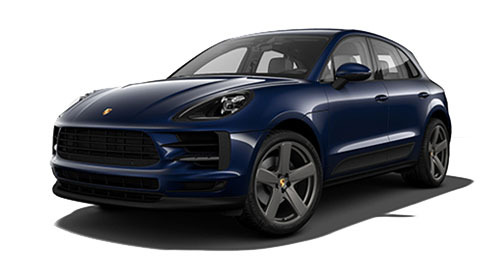 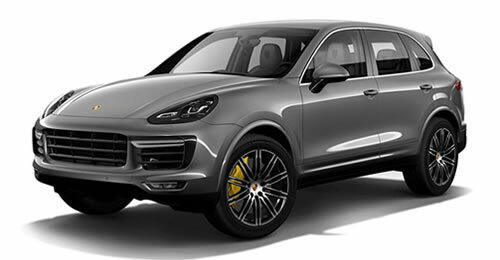 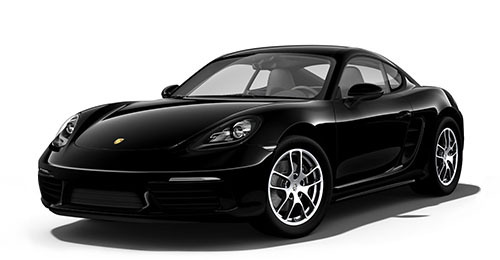 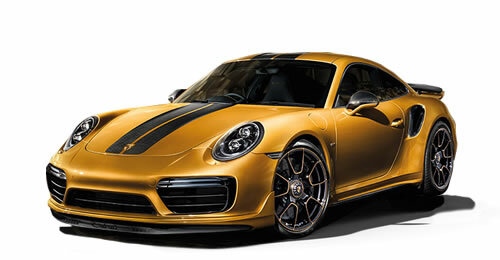 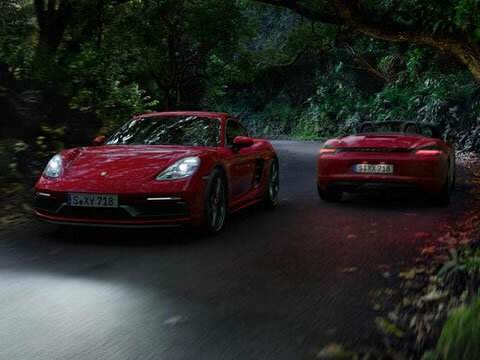 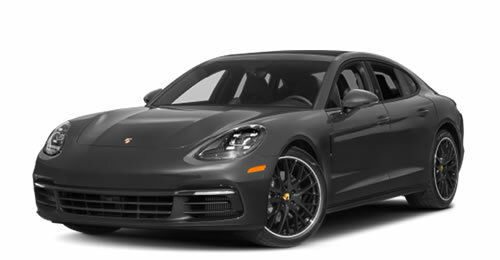 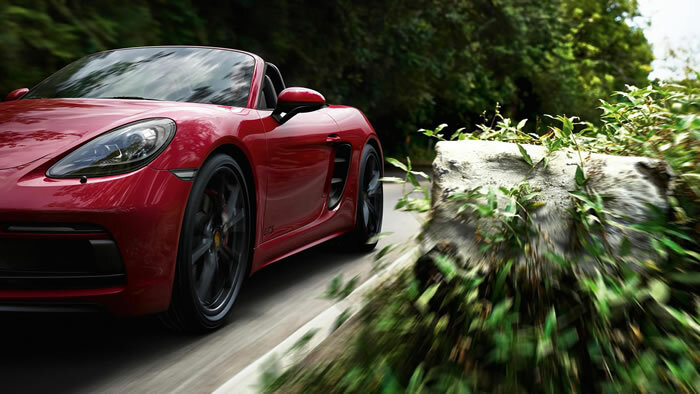 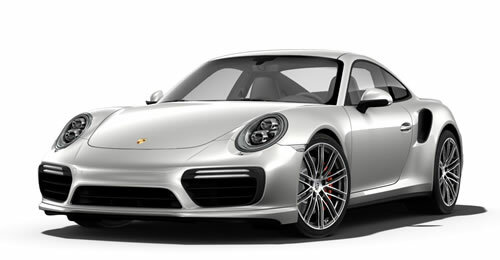 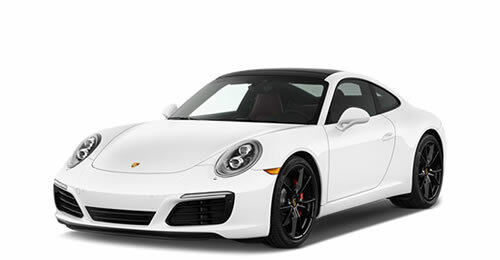 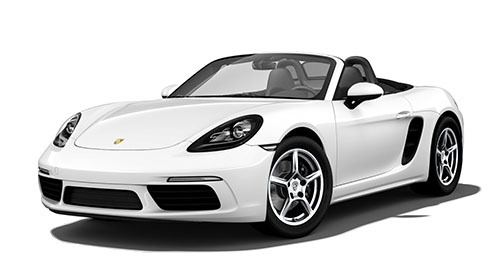 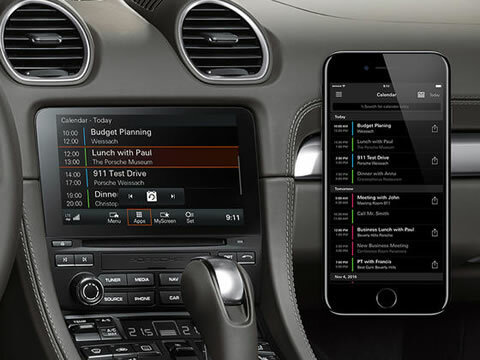 Porsche Cars North America offers service and maintenance packages in a variety of terms to match your intended usage. 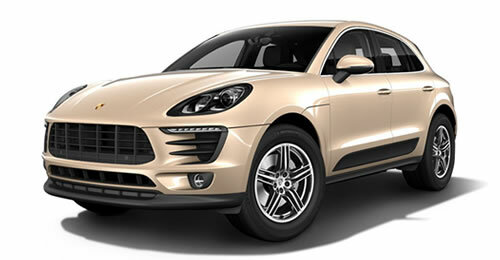 Please see your authorized Porsche Dealer for details and availability.